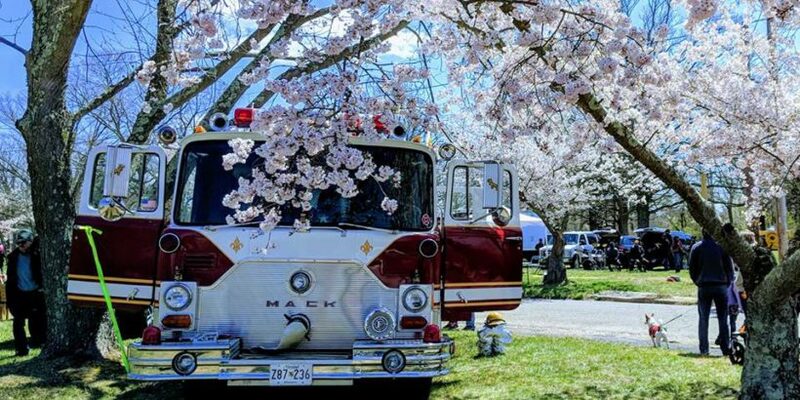 The St. Mary’s County Community Development Corporation (SMCDC) has canceled its 2019 Cherry Blossom Festival and put its plans for a Lexington Park ArtsPark on hold after conditions changed regarding long-anticipated funding. The festival was one piece of a long-term development plan the SMCDC launched in early 2016, said SMCDC Board Director and Arts Chair Helen Daugherty. At the time, the northern portion of the Lexington Manor neighborhood was designated for redevelopment. The SMCDC plan was to transform the blighted property into a Lexington Park ArtsPark, developing a hub for creative endeavor to bolster the surrounding economy. St. Mary’s County altered its economic development goal for the property, but retained the concept of converting the blighted upper 35 acres into a park. St. Mary’s County Recreation and Parks is now in charge of the property and will lead an effort to create a concept plan for a Lexington Manor Passive Park to include the area to have been the ArtsPark plus 50 contiguous acres to its south. 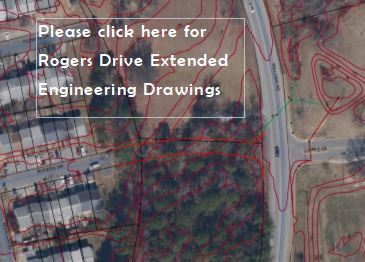 Lardner/Klein Landscape Architects of Alexandria, VA, were selected to draw the plan. The Board of Directors wrote the dozens of organizations, businesses, and individuals who partnered with them in developing the ArtsPark thus far and asked them to participate in the public meetings to be included in the Rec & Parks planning effort.